Camilla Gibb transforms from first-time novelist to writer with The Petty Details of So-and-so’s Life. Henry Thoreau had Walden Pond. William Wordsworth had the Lake District. Camilla Gibb had a sun-beaten trailer. The unlikely retreat, stationed in a trailer park on the shores of Lake Ontario, belonged to her brother, who graciously lent it to the struggling young scholar-turned-author. It was a long way from Oxford, where she had completed her Ph.D. in social anthropology; further still from Ethiopia, where she had conducted fieldwork. Throughout the summer of 1997, the trailer served as Gibb’s home away from home—a quiet place where she could shut out the world and think, writing on a laptop plugged into the vehicle’s stove. She had set out to write short stories, but soon realized that a book was emerging. 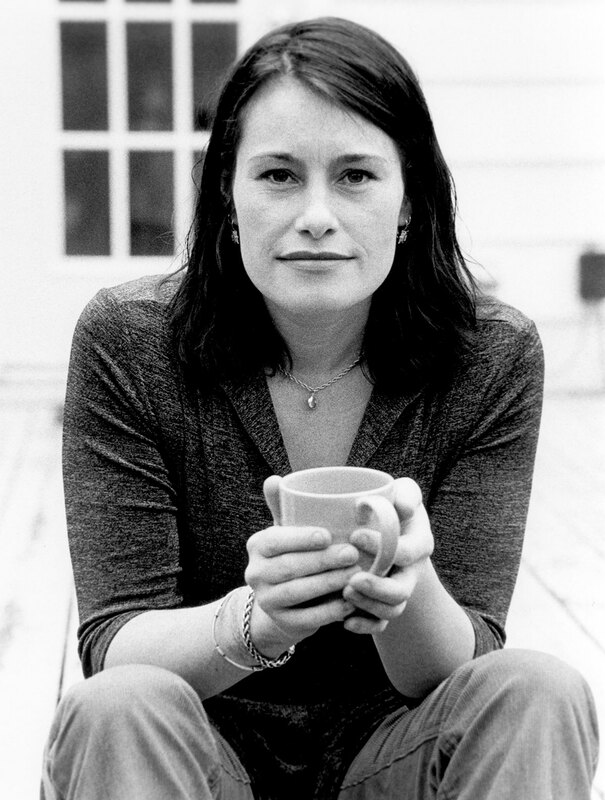 In 1999, with only a few published essays and even less published fiction to her name, Gibb’s first novel, Mouthing the Words, was released by Pedlar Press, a small Toronto publisher. The book, which depicts a harrowing yet touching account of sexual abuse, madness, and recovery, soon became a cult hit, then a widespread success, published in twelve countries. It eventually captured the 2000 Toronto Book Award—a prize previously won by Margaret Atwood and Michael Ondaatje—and is currently being adapted for film. All in all, not bad for a debut novel. After ten years of shutting fiction out of her life, Gibb found the urge to write too hard to resist. Then came the summer in the trailer. Gibb returns to familiar territory in The Petty Details of So-and-so’s Life, which, on the surface, is another novel about coping with the potentially devastating fallout of domestic trauma. Brother and sister Blue and Emma grow up in an emotional wasteland in Niagara Falls, Ontario. After their increasingly unstable and abusive father, Oliver, abandons the family, the children find themselves alienated and looking after each other while their mother finds herself looking at the bottom of a bottle of scotch. The novel affectionately but honestly follows Blue and Emma on their different paths to adulthood. Emma chooses to study archaeology at the University of Toronto, while Blue, a high-school dropout who becomes a tattoo artist after hooking up with a stripper, flies across the country in search of his father. Despite all the acclaim, Gibb says there are still moments when her eyes well up upon realizing she is making a living as an author. “After your first novel, you’re someone who wrote a first novel. And when you write the second, you actually begin to think you’re a writer. They’re very different experiences.” Already at work on a third novel, Sweetness in the Belly, Gibb is fast becoming one of the most important new voices in Canadian fiction. Rebecca Caldwell works in print and film. She is the magazine’s founding copy editor, a position she held from 1997 to 2002. Last updated winter, 2012–2013.